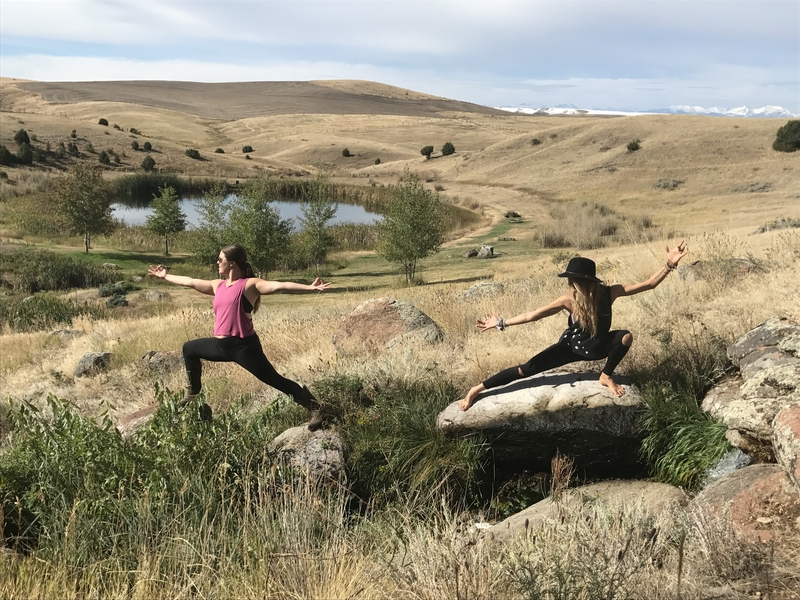 In order to give you an idea for what to expect on our Montana Yoga Retreat, we’ve come up with a sample itinerary. This itinerary is going to highlight all of the incredible experiences that are waiting around the corner for you on this yoga getaway. 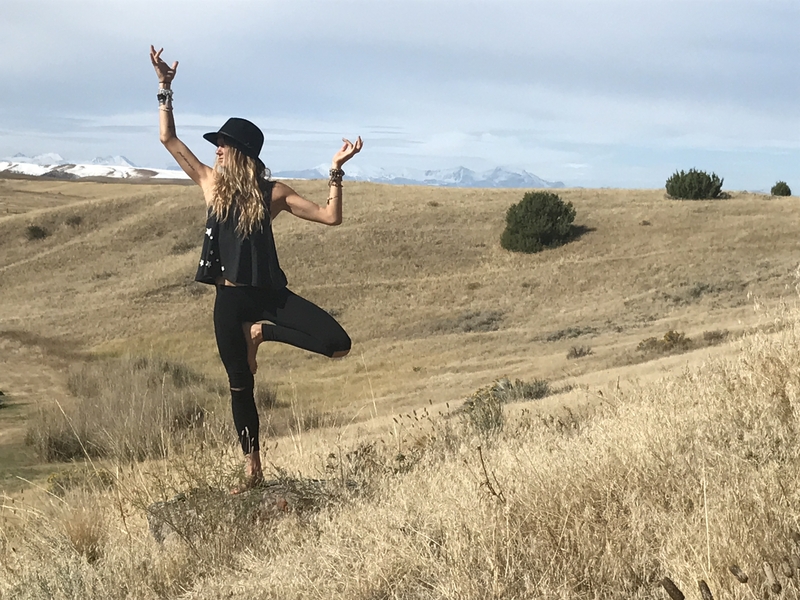 Join us on our Upcoming Montana Yoga Retreat with Becky Eschenroder.